At first I was a little skeptical. Honestly, didn’t know what to expect of this series. But hey. It was definitely a page-turner. 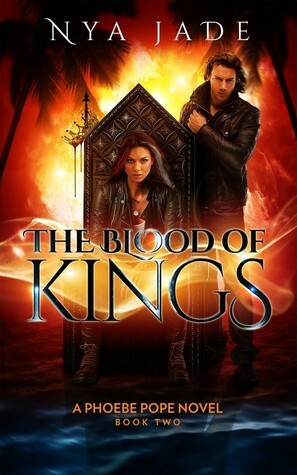 I loved the fresh view of vampire-like characters. The protagonist was fumbling a little on occasions, but it’s okay. Nobody’s perfect and perhaps this makes a story more real. 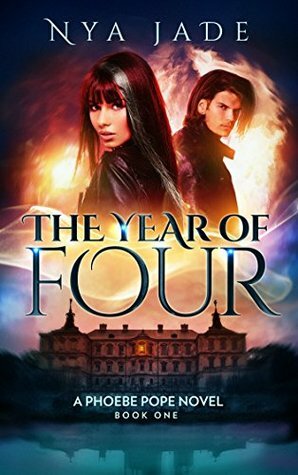 The characters and a worldbuilding was cool, so if you like a fantasy and edge-of-your-seat suspense, then this book is for you. The first book was simply fun and great. A favorite one. And I was not disappointed, when I read the second book. The character development was fantastic, the plot just got more intricate and complicated, and… I just love the world of Phoebe Pope. 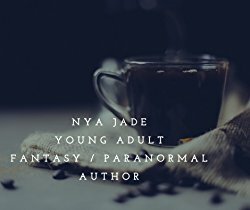 I do not often fall in love with new authors on the first read, but Nya Jade is an exception. You gotta love her. I just have one remaining question. When will the 3rd book out? Just. Can’t. Wait.